I’m a classically-trained soprano. When I hit a specific high note in practice, the bowl starts ringing, extending and sustaining the note and its overtones. A physicist might say that the note matches the natural resonant frequency of the bowl. 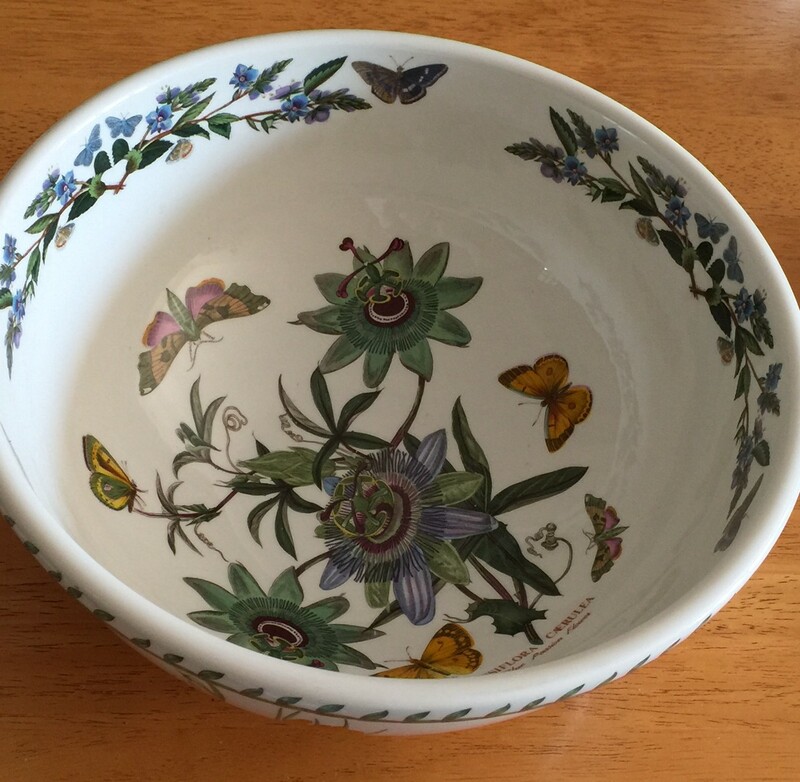 As a musician, I like to think that the bowl sings with me. There are other bowls in the vicinity when I practice. A small blue glass bowl with a spiral pattern remains silent. That’s not the bowl’s fault, or my own. We operate on different frequencies. Sympathetic resonance arises from the unique combination of the note produced and the bowl’s properties. In other words, it takes two. The same is true of writing and reading. Every now and then, you read something that simply resonates with you, vibrating with meaning like that bowl of mine. Once you finish the book, its echoes continue. The author communicates on a frequency that matches your own thoughts, magnifying and strengthening the message. Similarly, sometimes you read an author that others rave about, and the book leaves you cold. Is the book overhyped? Maybe not. Perhaps you do not resonate with that author. That’s neither your failure nor the author’s. You tune into different frequencies of meaning and communication. Writers putting thoughts out into the world can find comfort in the idea of resonance. I just published a book about writing, adding yet another entry into a crowded market already populated by excellent works. Why, you might ask, would I do that? Haven’t others covered the subject before me? As a marketer, shouldn’t I be looking for an unfilled niche? I didn’t see the book that I wanted to read, and trusted that others might feel the same. What if you can write something that finds its own set of readers – the people for whom the way that you write sends up sympathetic vibrations? Instead of worrying about what’s out there, try writing something that finds a resonant audience – the people who are tuned to the frequency on which you communicate. 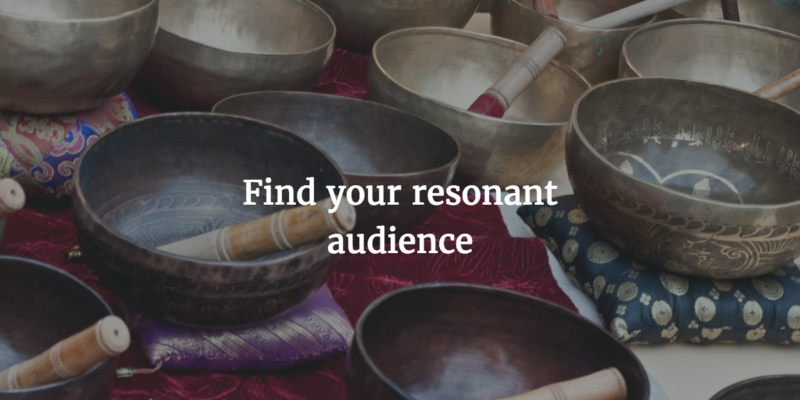 Instead of “going viral” or selling millions of copies, consider setting a new goal: finding your resonators. You’ll know when you succeed. When your message resonates with someone, they often send an email, leave a review, share your posts, or otherwise amplify the message. Try this: define writing success as knowing that you’ve struck a chord with someone. It may change the way that you write. Wine glass shattering from Giphy.